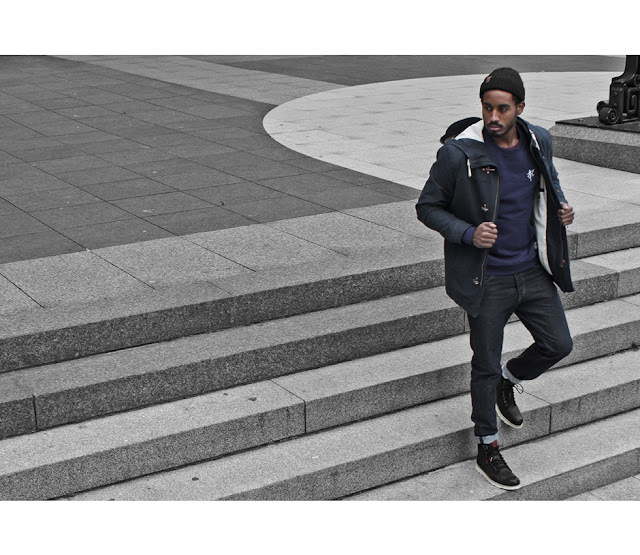 France based La Famille Clothing drops their latest Fall/Winter 2013 Collection Lookbook which we take a look at here today. Various pieces of headwear, sweaters and other tops make up the very clean and sophisticated collection. Make sure to head on over to their online shop here and check out everything they have available. Look for big things ahead for this young brand. Continue below for a few more shots from their lookbook.